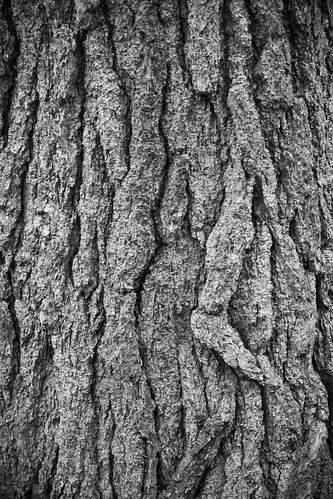 Bark 01, originally uploaded by YouTheBiscuit. I have at last created a Flickr account for my photographs. If you'd like to head on over there you can see my latest shots. This was taken on a short walk in the woods, the bark of a big old white pine.